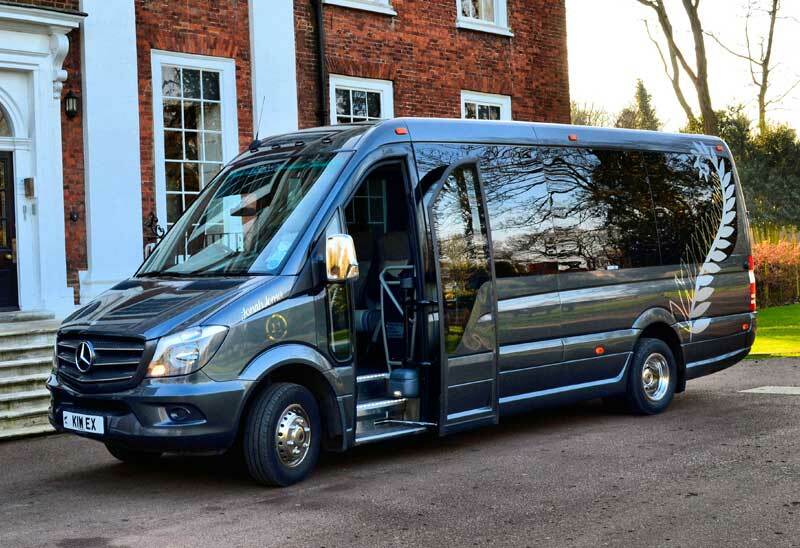 Our family run airport transfer company specialises primarily in long distance journeys. Fixed prices with no hidden extras. Friendly, obliging drivers, taking the gamble and stress out of airport travel. © 2018 Justin Time Travel - Dartford Borough Council Registered Operator OP22.